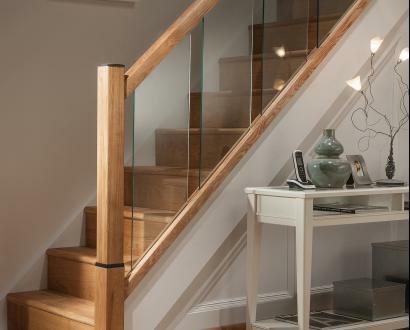 We specialise in supplying an extensive range of staircase parts, internal and external balustrade and other joinery essentials for around the home and garden. 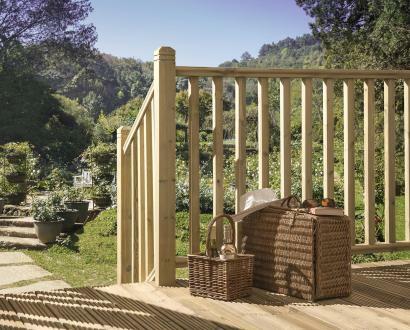 We stock stylish and contemporary products, including stair cladding and spindles as well as a range of interior doors and decking solutions, from all the big name brands you’d expect. 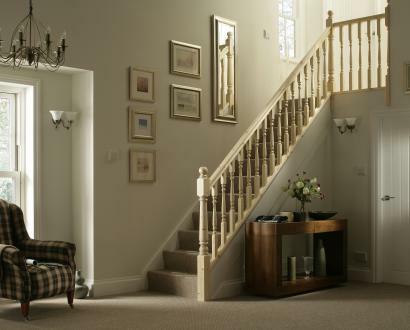 Whether you opt for something traditional, classic, contemporary or modern - we’ve got it all. 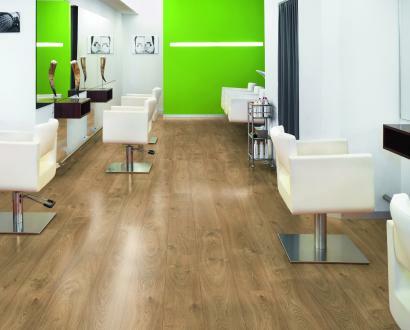 Make your design selections and choice of hardwood or softwood timber and our highly-trained team will get to work. 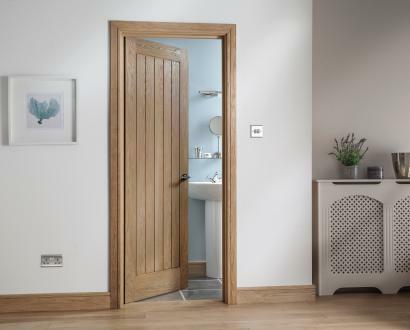 Working with top industry brands like Chesire Mouldings and Richard Burbidge directly, we are proud to offer a full range of interior and exterior doors, decking and staircase parts direct to you with our hassle-free online service. 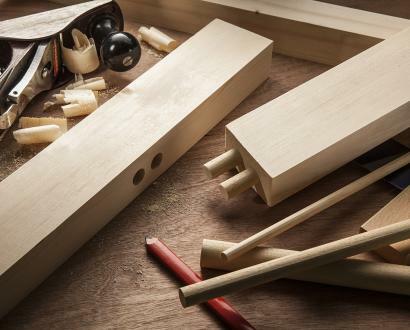 So, whether you’re planning a complete overhaul or simply want to refurbish your home, Blueprint Joinery is here to help. 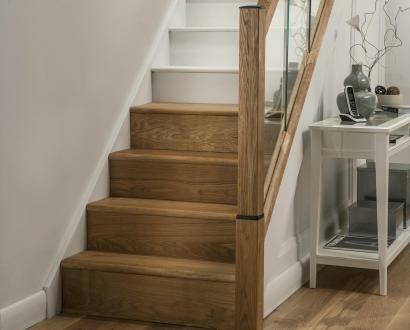 Blueprint Joinery are an online supplier of internal and external balustrade systems with a complimentary range of internal and external doors and Staircase refurbishment products. We have been established since 2010 and have knowledgeable, trained staff who can help you select the products you need for your project. 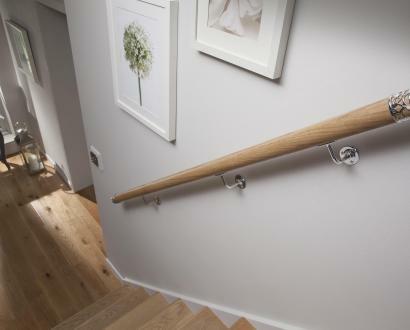 We carry a vast range of products in stock in our warehouses in Oswestry, Shropshire including Axxys Stair parts which merge traditional timbers with contemporary metal finishes, Traditional Turned Stair Spindles and Newel Posts and the popular range of Glass Panels that fit directly into your handrail or stylish chrome clamps. Because we buy our stair parts in volume, warehouse and distribute them ourselves we can offer our ranges at very competitive prices with a short delivery lead time. Browse our website and choose from a huge selection of products that will help you transform your home. Contact our trained staff on 01691671020 or fill in a contact request form and we will be in touch to help you select the right products first time.